The intermediate cold weather (ICW) sleeping bag is for use in locations where mean monthly temperature ranges from +45°F to +10°F. The ICW sleeping bag is of quilted construction with the outside and the inside panels, flap and weatherstrip filled with synthetic batting. The front opening is equipped with a slide fastener, a flap closure with snap fasteners along the front opening and an adjustable face closure with drawstring. 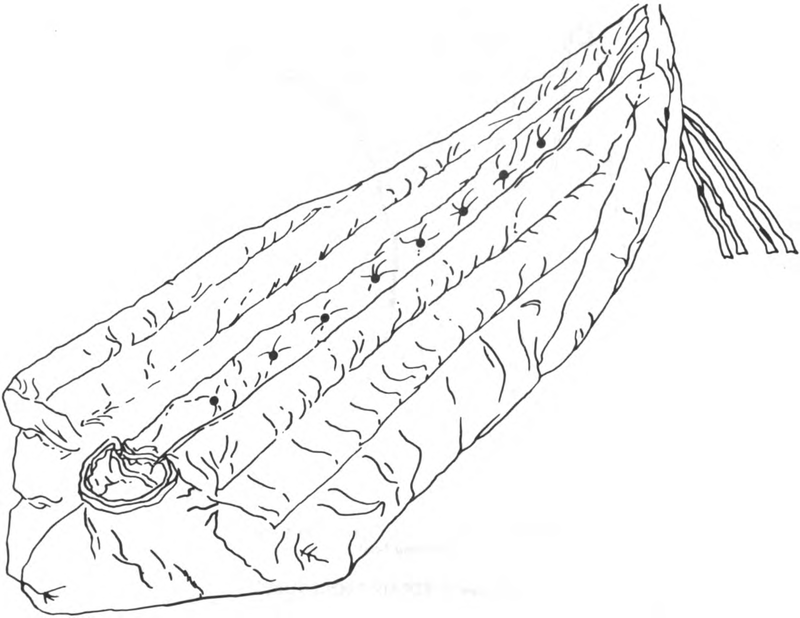 The sleeping bag is furnished with a hood conforming to MIL-H-43879. Modular Sleep System - two-bag system was reintroduced.